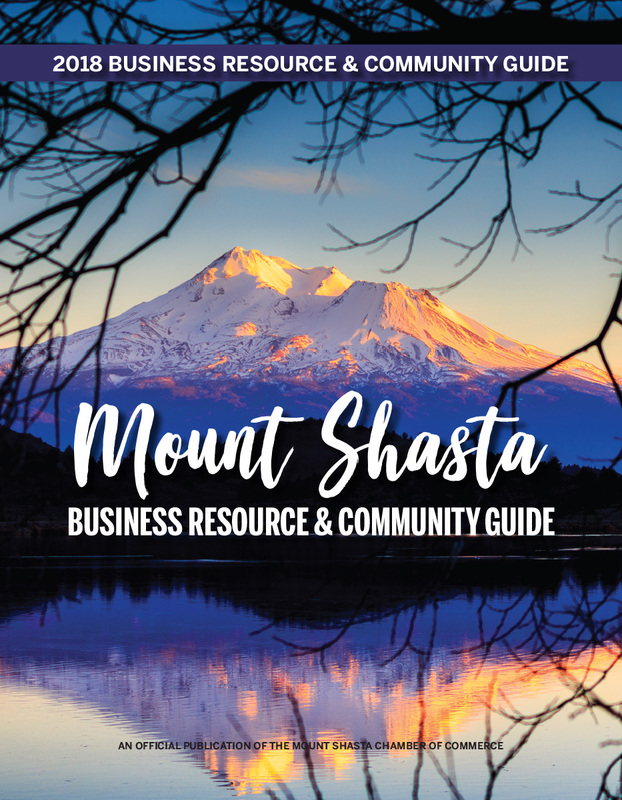 Native Grounds is a family owned and family operated retail nursery located in beautiful downtown Mount Shasta on 2 ¬Ω acres of property which has been in existence for over 75 years. Our goal is to encourage our clients and customers to maintain sustainable organic practices associated with any garden or landscape-oriented project. Our environmentally friendly products include organic and omri-certfied fertilizers, herbicides, pesticides, and a full-line of integrative pest managment options. As our name implies, one of our focuses is to provide native plants, both local and North-Western varieties. In addition, we carry a large selection of wild edibles and cold hardy, drought tolerant trees, shrubs and perennials. Come by for a visit and check out our Incredible Edible section of fruit trees, berries, and grapes. We 're Mount Shasta's one and only stop for locally grown organic vegetable starts and seeds, amendments, and soils.